Update: The info has been confirmed to be false. emember when a guy from Reddit had leaked some details on Fallout 4? No? Then you can read about it all over here. This specific rumor had mentioned that the game was going to be set in Boston and Bethesda employees were surveying the area. 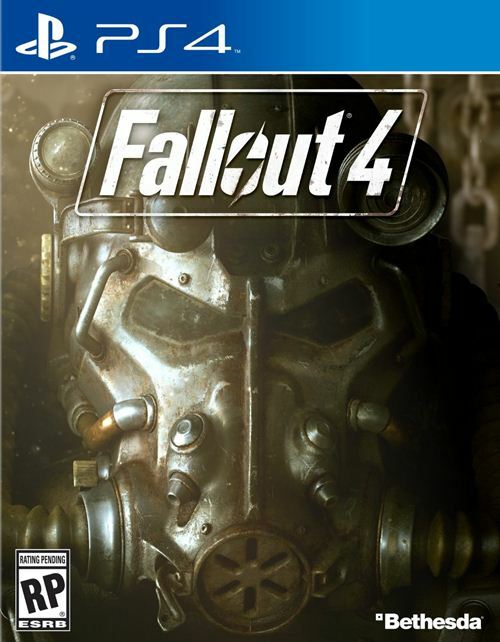 “The rumors are true, Fallout 4 will take place in Boston. In case you haven’t heard, Bethesda has recently been scoping out and researching Boston. They also have a strong connection to MIT. I may or may not be an MIT employee. But that’s really all I can say for fear of losing my job,” he had said. That’s pretty interesting and a genuinely good setting if true. Now, we have another rumor, again from Reddit, that confirms the Boston setting. The user that has posted this information says he knows a PR representative at Boston, who has passed on this information on the as of yet unannounced Fallout 4 to him. Of course, this is just the words of a poster on a website, so there’s very little chance that this is true or official in any way. But it’s interesting, and you never know, maybe it could be true. Anyhow, take the information below with a pinch of salt, and don’t believe anything until you hear official word from Bethesda. From what it sounds like, “The Institute” is pretty much the downtown DC or New Vegas of this game. Boston is going to be unlike anything we’ve seen in a Fallout game before, with buildings more on par with cyberpunk and retro-futurism. Androids play a big part in this game. The railroad from Fallout 3 is a faction. The enemies of the railroad is “the Plantation” — a group who force Androids to farm so that Humans can get food. The Institute is highly advanced and probably obtained or built their own GECK to start a farm. Due to complaints about using Super Mutants and the Brotherhood of Steel in Fallout 3 excessively and going against the lore too much, Bethesda has decided to avoid using these groups. Bethesda wants to make a new “race” (think Ghoul, Super Mutant) which will be central to Boston. Bethesda is currently looking at Lovecraftian fiction since Boston is around “Lovecraft Country”. That does make the game sound pretty interesting, and if it turns out to be true, we’d have no qualms with those new details. Recently a Fallout 3 voice actor tweeted that Bethesda could announce the game soon. So rumors of a fourth Fallout title in the canon series are certainly starting to come in quicker. It could happen. Keep your eyes peeled and watch this space.